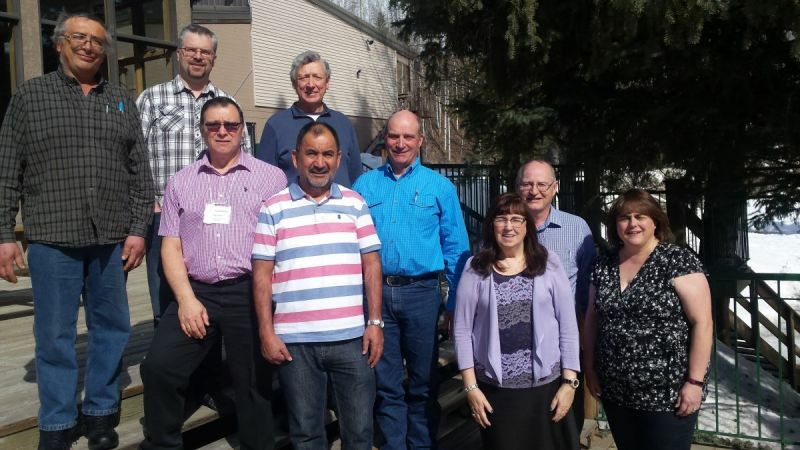 Our Conference Board members come from a variety of our churches and travel to the office about 8 times each year for Board Meetings. We value their effort and their godly input into discussions and decision-making. Mark Loewen is our Moderator. He pastors the Salem Mennonite Church in Tofield and has proved himself valuable on the NWMC Board for several years. 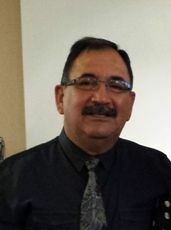 Santos Diaz is pastor of the Rockyview Hispanic Mennonite Church. Together with Sandra, his wife, They have served the church from its beginning. Alvin Penner is the lead pastor of the Duchess Mennonite Church. Together with his wife, Ursula, They have an effective ministry. 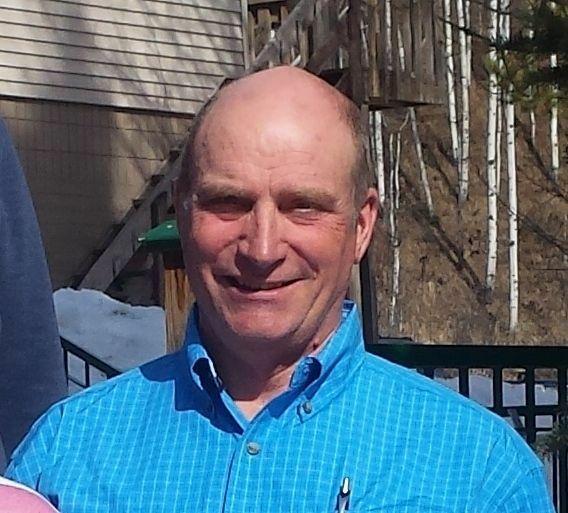 Robert Sayer lives near Carstairs, He and his wife, Lois, are active members in the West Zion Mennonite Church. Clayton Maurer lives in Tofield and is an active member in the Salem Mennonite Church. Jose Gurdian is pastor of "Iglesia Fuente De Vida Hispanic Church" in Red Deer. Together with his wife Carmen they have an effective ministry. Our Office Administrator, Carol Gelleny, and Conference Pastor, David & Joanne Peters, also attend the Board meetings.